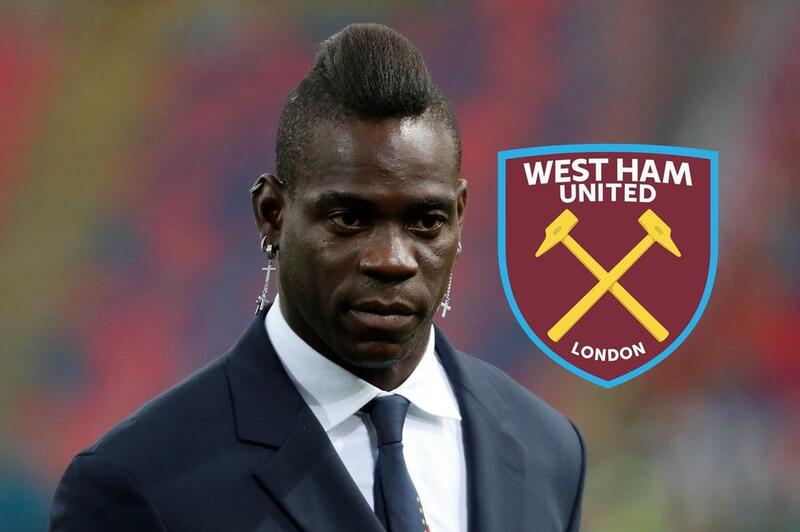 West Ham have made a late approach for Mario Balotelli as the striker nears a deal with Marseille, according to Gazzetta dello Sport. The Hammers stand to lose Marko Arnautovic to China if their valuation is met and are in search of a replacement at striker. Balotelli would fit the bill and choose to go there, as he has six months remaining on his deal, but seems likely to land at Marseille at this late stage.